There has been an old saying that a man is known by his shoes and to some limits this metaphor can be taken into consideration but giving a deep thought on it may lead us to different conclusions. Shoes have been the tags of status symbol for the human race and it still works in the same or a bit different manner because a man with a torn or dirty shoes could be easily considered to be poor or careless where as a person with a perfect pair of shining shoe is considered to be rich or punctual but the world has changed now and to be honest it has changed for good. It is not always that a dirty shoe means an unpunctual or careless person, maybe the person has his or her own reason for it but in today’s world we have categories the needs and demands of the shoes according the place we use it for. The groups of people who work in office wear oxford shoes, the dancing group wears the belly shoes and so on and so forth but today we are here to talk about an old yet a new type of shoes the Canvas or the Sneaker Shoes. These names must have ringed a bell in the brains and Canvas and Sneakers would have occupied your mind by now because most of us are pretty aware of what I am talking about. These shoes fall under the casual category of the shoes division and are becoming the new favorite of the people. Although the Canvas or the sneakers falls under casual category yet this shoe is being used and can be used anywhere and everywhere one feels like wearing to. It is the latest party crasher or the rough and tough all rounder in matter of shoes. One can find people wearing these shoes anywhere and for any purpose. The main reasons behind the popularity of these shoes are the unique designs and pattern they are available in and the prices at which they are offered for. The buyer has a wide range of product to choose from and it also comes in different materials and in minimal price like I mentioned before. The canvas and the sneakers are the rocking sensation for the buyers and it also appears that these shoes have their usage anywhere like parties, dancing, casual wear and etc. The main factor making these shoes effective is the comfort it provides to the person wearing it. We have often heard people saying that, “The wearer knows how the nail pinches” and it is so true. The comfort or the discomfort of a shoe can only be witnessed by the person who is wearing a particular shoe. It is time to excel oneself and try out these new trends if one has already not tried it. 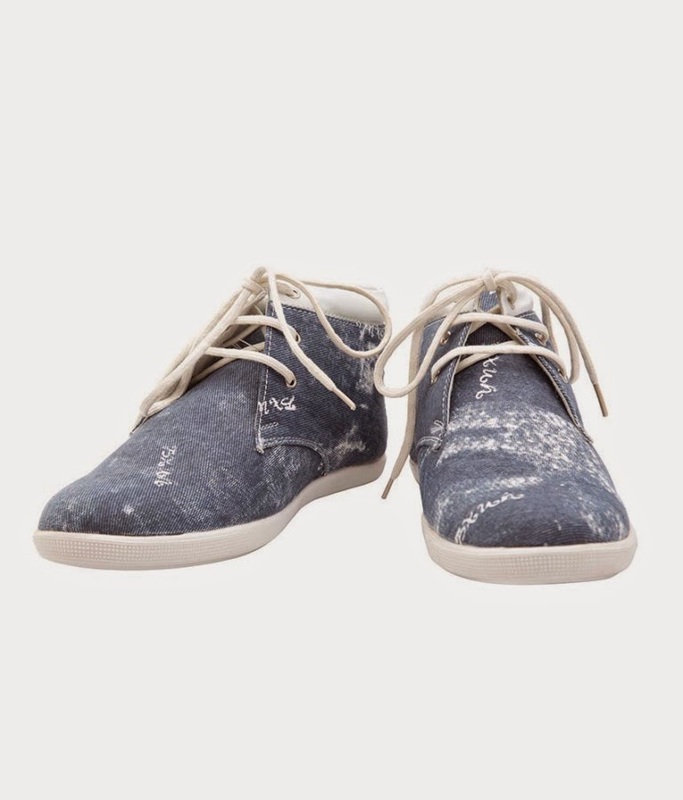 There are a lots of Canvas and Sneakers available in the shops and on online stores too so the next time if you feel like buying a new pair of shoes don’t forget to check out the beautiful, smart and elegant Canvas and Sneakers available. It is worth a try.